Thank you for visiting our photo gallery page. 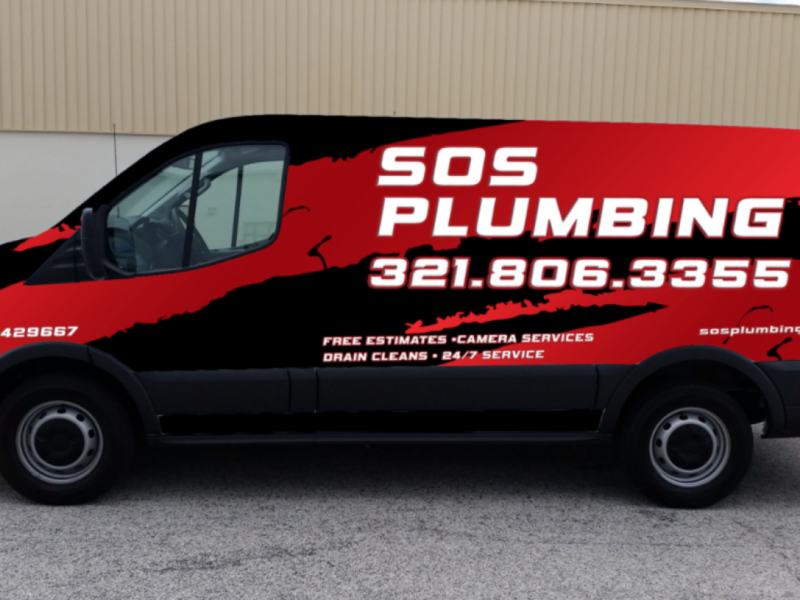 SOS Plumbing is currently in the process of building this page and will have it up and running shortly so we can give you a visual tour of our services. It’s not quite ready yet, but if you have any questions for our team that require a quick response, we’ll be more than happy to answer them. Call us at 321-806-3355 for more information. Otherwise, check back regularly for the latest images in our photo gallery. We service all of Brevard County to include Mims, Titusville, Cocoa, Cape Canaveral, Cocoa Beach, Merritt Island, Rockledge, Viera, Melbourne, Indialantic and Satellite Beach.